The above photograph, from 1911, has been recently (December 2017) found in the log of another boat of the time, Magic. 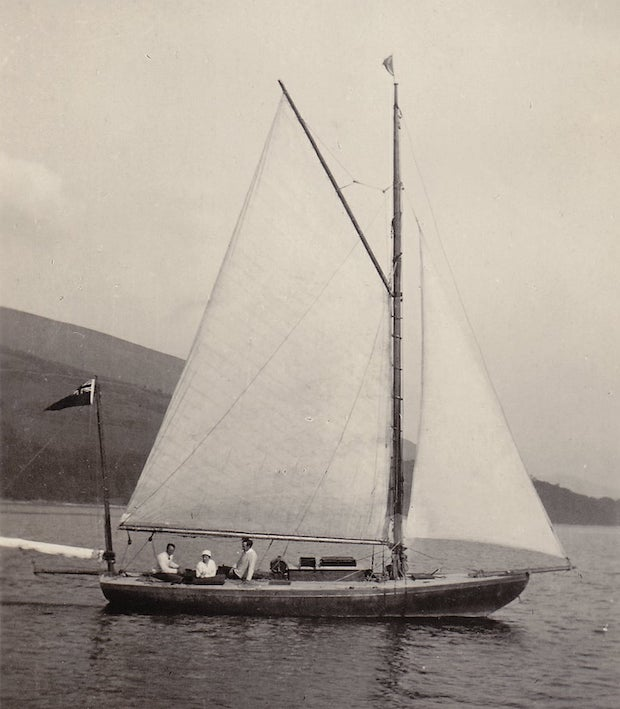 Launched as Pike in 1893, by 1907 this boat had become Stella. In 1925 she was owned by Alfred Mylne. Stella is recorded as being broken up in the 1926 Lloyd's Register of yachts.